Is this the most unique music video treatment of the 2000’s? – music. travel. repeat. Is this the most unique music video treatment of the 2000’s? Thanks to my mom, a lifelong Dylan fan, for making me hip to his. Maybe I’m the only person who hasn’t seen this, I’m not sure, but what I do know is this is one of the most creative video treatments I’ve seen in ages. 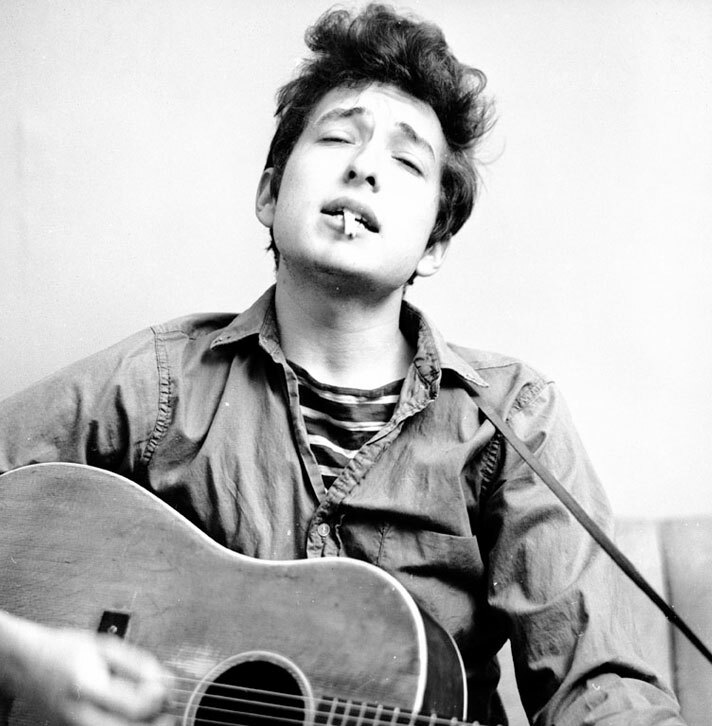 While Dylan songs are truly timeless, music videos are not and some can easily seem dated. What the folks behind this video did is take Dylan’s classic “Like A Rolling Stone” and give is a 2010’s treatment by allowing you to view it like you would television. You can change the channel from Sportscenter to The Price Is Right, Pawn Stars to Property Brothers with the common thread is they are all lip syncing the lyrics to the song as they film their programs as they would normally. It’s absolutely brilliant and seamless technologically. It also makes you want to listen to the song another dozen times so you can see all the different version in their entirety. Check out the amazing video here, and don’t forget to change the channels while you watch! Next Post Next post: A New Exciting Chapter Begins!